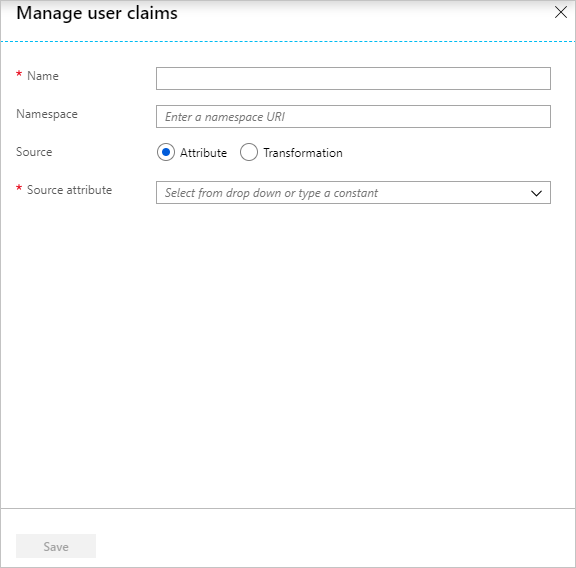 By using Azure Active Directory (Azure AD), you can customize the claim type for the role claim in the response token that you receive after you authorize an app. An Azure AD subscription with directory setup. A subscription that has single sign-on (SSO) enabled. You must configure SSO with your application. If your application expects custom roles to be passed in a SAML response, you need to use this feature. 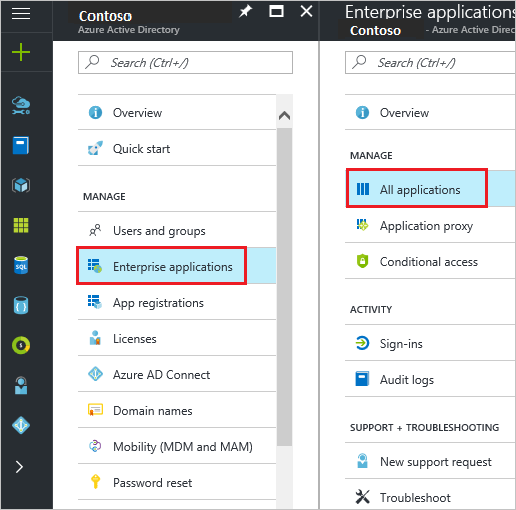 You can create as many roles as you need to be passed back from Azure AD to your application. 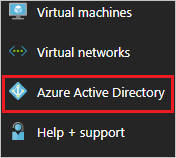 In the Azure portal, in the left pane, select the Azure Active Directory icon. Select Enterprise applications. Then select All applications. To add a new application, select the New application button on the top of the dialog box. In the search box, type the name of your application, and then select your application from the result panel. Select the Add button to add the application. After the application is added, go to the Properties page and copy the object ID. a. 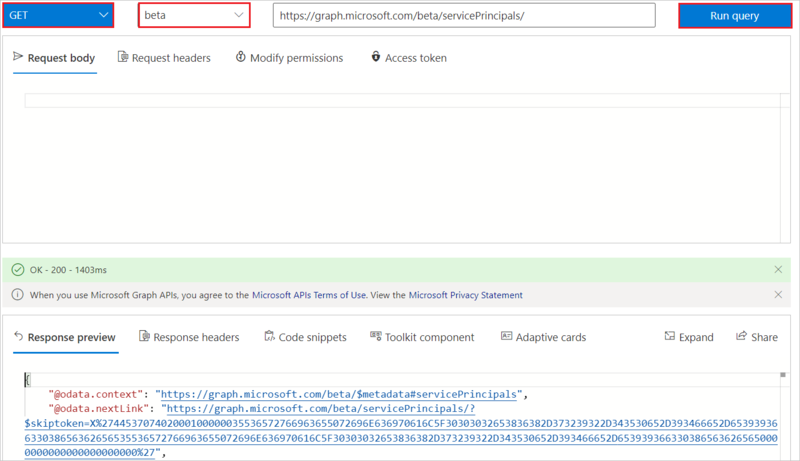 Sign in to the Graph Explorer site by using the global admin or coadmin credentials for your tenant. b. You need sufficient permissions to create the roles. Select modify permissions to get the permissions. c. Select the following permissions from the list (if you don't have these already) and select Modify Permissions. Cloud App Administrator and App Administrator role will not work in this scenario as we need the Global Admin permissions for Directory Read and Write. d. Accept the consent. You're logged in to the system again. We are already in the process of upgrading the APIs so customers might see some disruption in the service. g. Extract the appRoles property from the service principal object. 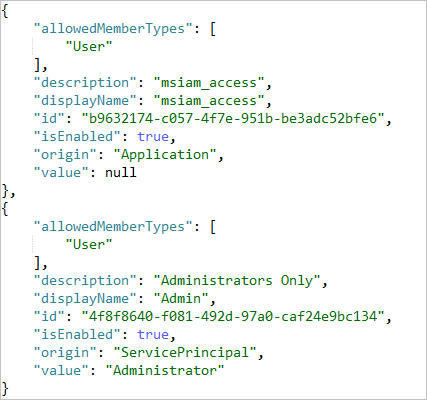 If you're using the custom app (not the Azure Marketplace app), you see two default roles: user and msiam_access. For the Marketplace app, msiam_access is the only default role. You don't need to make any changes in the default roles. h. Generate new roles for your application. The following JSON is an example of the appRoles object. Create a similar object to add the roles that you want for your application. i. 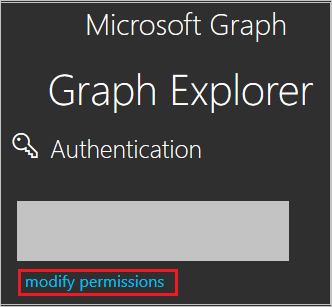 Go back to Graph Explorer and change the method from GET to PATCH. Patch the service principal object to have the desired roles by updating the appRoles property like the one shown in the preceding example. Select Run Query to execute the patch operation. A success message confirms the creation of the role. After the service principal is patched with more roles, you can assign users to the respective roles. You can assign the users by going to portal and browsing to the application. Select the Users and groups tab. This tab lists all the users and groups that are already assigned to the app. You can add new users on the new roles. You can also select an existing user and select Edit to change the role. To assign the role to any user, select the new role and select the Assign button on the bottom of the page. 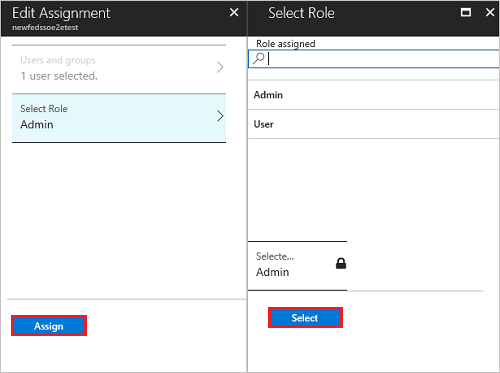 You need to refresh your session in the Azure portal to see new roles. Update the Attributes table to define a customized mapping of the role claim. In the User Attributes & Claims section of the Single sign-on dialog box, configure the SAML token attribute as shown in the image and perform the following steps. If the role claim value is null, then Azure AD will not send this value in the token and this is default as per design. a. click Edit button to open User Attributes dialog. b. Select Add attribute to open the Manage user claims pane. c. In the Name box, type the attribute name as needed. This example uses Role Name as the claim name. d. Leave the Namespace box blank. 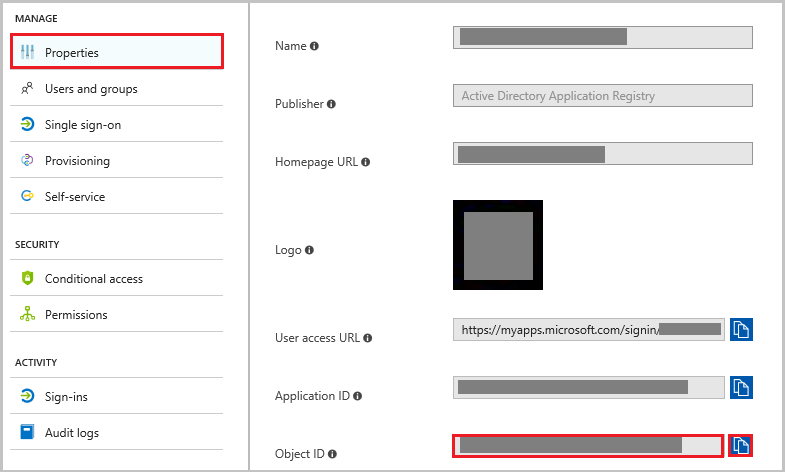 To test your application in a single sign-on that's initiated by an identity provider, sign in to the Access Panel and select your application tile. In the SAML token, you should see all the assigned roles for the user with the claim name that you have given. Open Azure AD Graph Explorer. 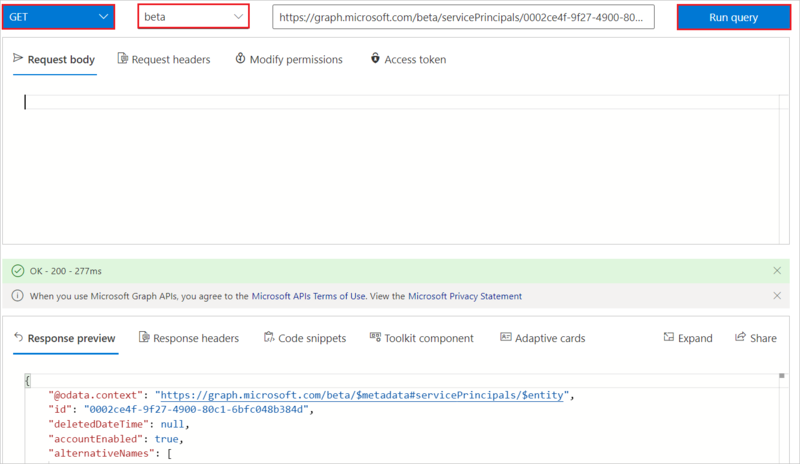 Sign in to the Graph Explorer site by using the global admin or coadmin credentials for your tenant. Extract the appRoles property from the service principal object. To update the existing role, use the following steps. a. Change the method from GET to PATCH. b. Copy the existing roles and paste them under Request Body. c. Update the value of a role by updating the role description, role value, or role display name as needed. d. After you update all the required roles, select Run Query. Open Azure AD Graph Explorer in another window. To delete the existing role, use the following steps. b. Copy the existing roles from the application and paste them under Request Body. c. Set the IsEnabled value to false for the role that you want to delete. 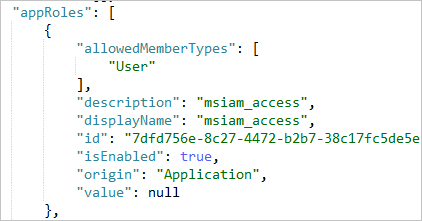 Make sure that you have the msiam_access role, and the ID is matching in the generated role. After the role is disabled, delete that role block from the appRoles section. Keep the method as PATCH, and select Run Query. After you run the query, the role is deleted. The role needs to be disabled before it can be removed. For additional steps, see the app documentation.